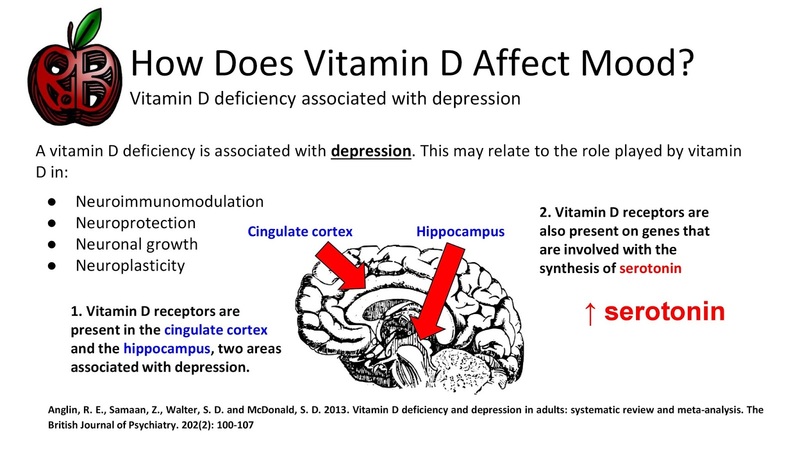 www.RdBNutrition.com: How Does Vitamin D Affect Mood? 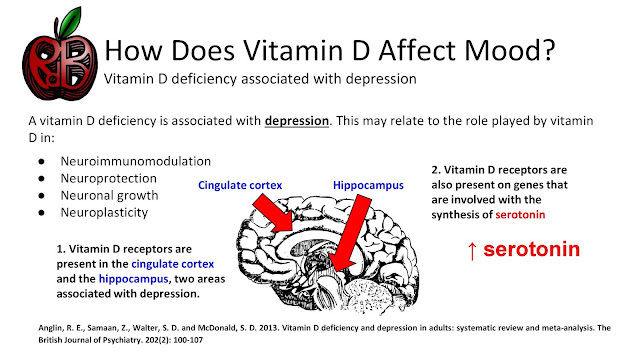 How Does Vitamin D Affect Mood? Do Athletes Require More Chromium?